TWO IN A ROW – When an injury riddled and badly out of form Sturt lost to North Adelaide by six points at Prospect to lose the Minor Premiership to the Roosters things were not looking good going into the finals. 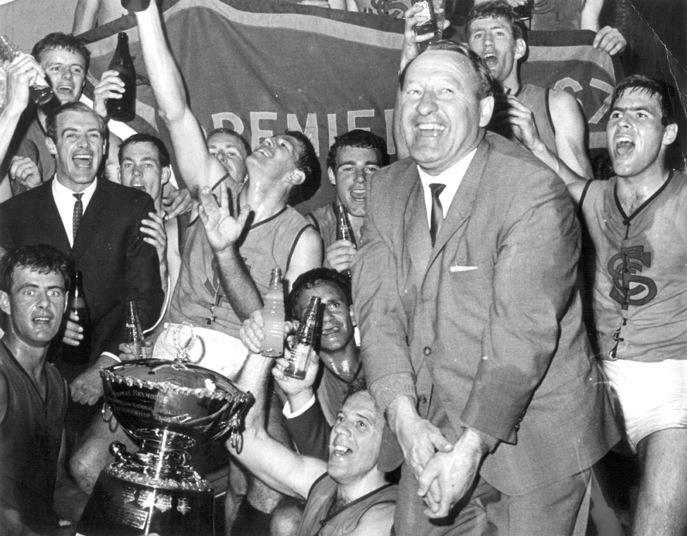 However, Jack Oatey had the team fired up and ready to play when they clashed again in the Second-Semi Final, Sturt winning by a comfortable 44 points and going into their third successive Grand Final. Port Adelaide narrowly defeated North Adelaide in the Preliminary Final to set up yet another Grand Final against their old foe. In an entertaining first quarter, Sturt repelled many Magpie attacks early to restrict them to 2.5 for the quarter, whilst adding five goals straight. At quarter time it was the Sturt by 13 points. Port Adelaide came out in the second quarter and dominated kicking 6.4 for the quarter to 2.6 and went into half time with a nine point lead. The Magpies continued to have the upper hand in the third quarter, but couldn’t convert their chances, kicking 1.5 compared to the Blues two goals. At three quarter time they were only in led by eight points. Port Adelaide got out to a 16 point lead in the last quarter before Sturt worked their way back into the game, taking the lead late in the final term before Tumby Bay hero Roger Dunn goaled and sealed victory for Sturt. 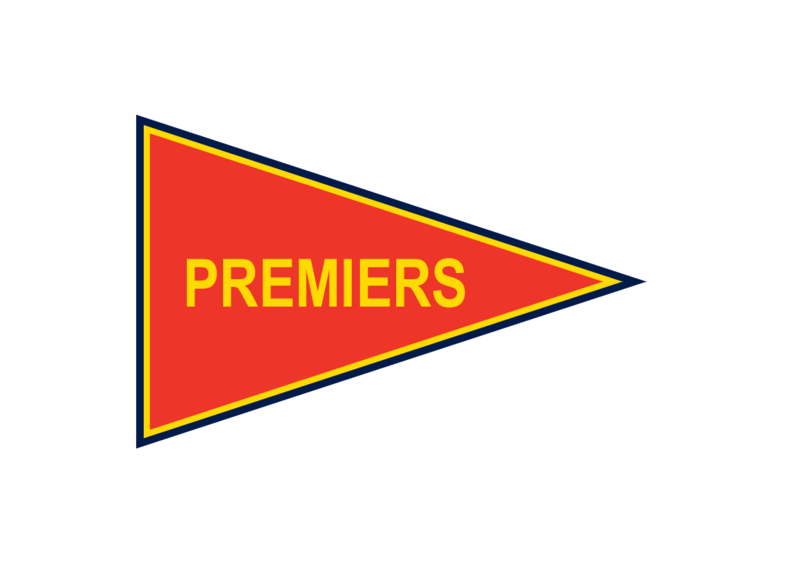 Sturt won by eleven points to claim back to back Premierships. Brenton Adcock was superb, while John Murphy accepted the Premiership Cup in the absence of Captain John Halbert who had unfortunately suffered a broken leg during the season.